To prevent accidents: this is the objective of active safety devices installed in automobiles. We are vastly experienced in the definition of automobile components within this field. 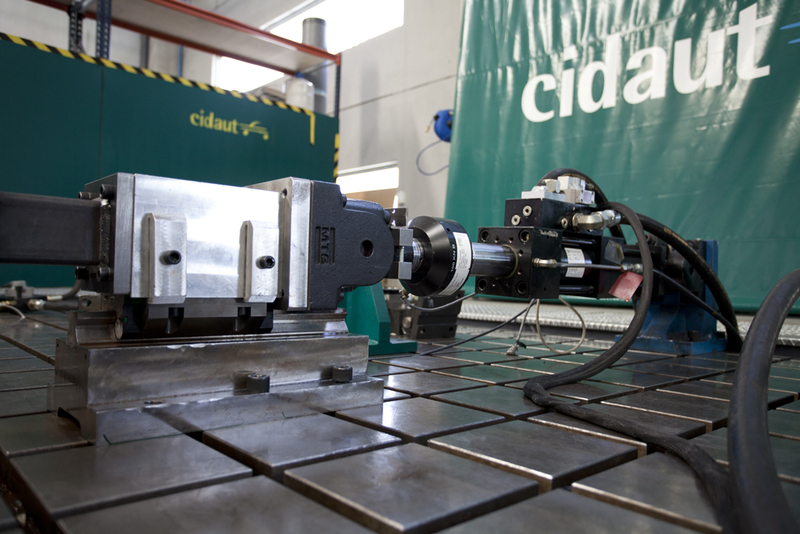 In order to do so, we use the most advanced software and rely on our test labs. Brake systems (brake discs, brake pads, brake pistons, etc.). Their operating conditions once they are part of an automobile. These calculations may be performed in an uncoupled (mechanical and thermal phenomena independently) or a coupled (mechanical and thermal phenomena simultaneously) manner. 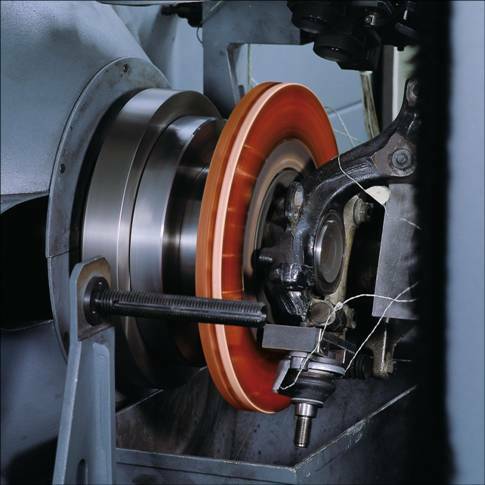 When components experience cyclic loads over long stretches of time, they may fail due to fatigue regardless of whether the mechanical stresses are significantly lower than the limits of the materials. A proper fatigue characterisation of the materials that are used to make them. 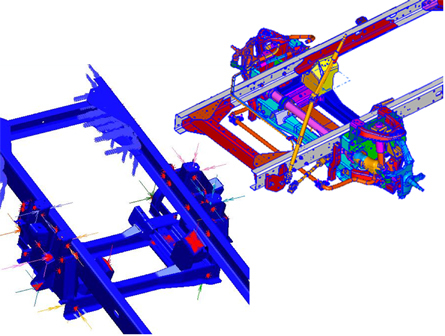 Vehicle dynamics allows to analyse the behaviour of a vehicle under different configurations (mass changes, suspension adjustment, use of electronic control, and so on) in different routes. Nowadays we can perform these analyses in a virtual manner by using software tools specifically developed for this purpose (MSC Adams/Car, CarSim, etc.). 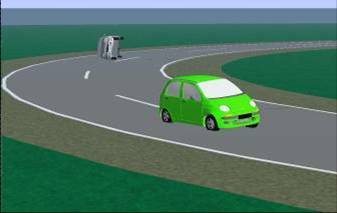 Vehicle stability versus loss of control. This type of analysis also helps us to determine the mechanical stresses which automobile components experience according to the configuration of automobile systems as well as to the routes proposed (acceleration, braking, curve steering, driving through dips in the road, etc.). 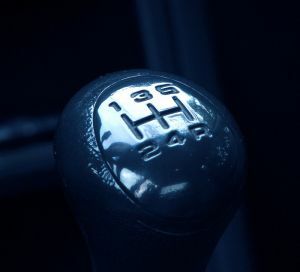 ABS, ESP, TCS and other types of active control systems are essential in current vehicles. 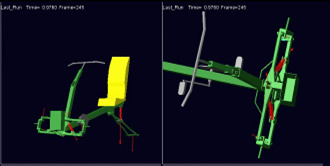 Co-simulation between MSC, ADAMS/Car and Matlab/Simulink makes it possible to specifically develop, tune and physically build the controllers to be installed in a vehicle. They can be installed in both conventional internal combustion vehicles and electric vehicles with wheel hub motors.